Carol Felicia Hogan, 78, formerly of Pembroke, passed away after a brief illness on Monday, April 8th, 2019. Carol was born on April 7, 1941 in Milford, MA, daughter of the late Joseph and Mary (Vignone) Lombardi. 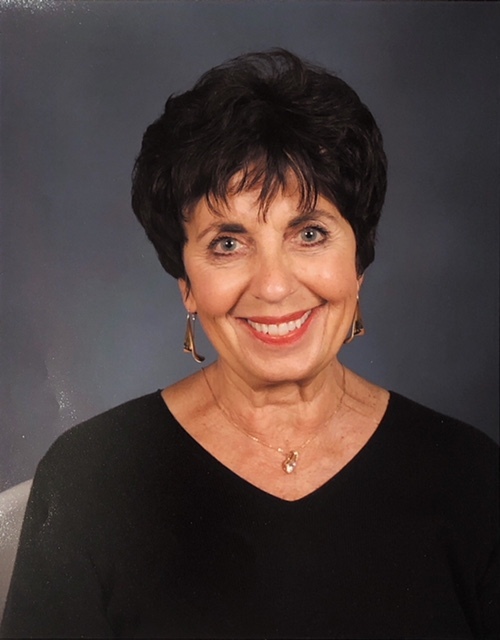 Carol was educated in the local schools in Franklin, MA and went on to attend Boston College where she received her Bachelor Degree of Science and continued on to the Framingham School of Nursing. After graduating she held several nursing positions as well as teaching at many facilities including working for the State of NH for 20 years. Carol was fortunate enough to be able to enjoy many careers over a lifetime from owning and operating The Staffordshire Inn and Restaurant to later owning Rumford Travel and Cruises by Carol. After retiring from the State of NH she worked side by side with her daughter Christine at First Choice for Children as Director and Nurse on site. She was blessed with the love of her family first and foremost and enjoyed all the time she had with them. Reading, walking, going to church, swimming, listening to music and singing just because she could, were all a big part of her life as well. Besides her parents, she was predeceased by her husband Richard E. Hogan in 2016. She is survived by her daughters, Christine Brooks and her fiancé David McGrath of Pembroke and Jeanine Hogan Pelletier and her partner Derek Pelletier of Bow; her sister Mary-Ellen Toscano and her Husband John of Naples, FL and her brother Paul Lombardi, Sr. and Patricia Lombardi of Franklin, MA. She was Nana to Alysha McGrath, Alexis and Delanie Pelletier, Felicia Brooks her namesake and partner in crime as well as numerous nieces, nephews and cousins.